Duration: 1 hours and a half aprox. 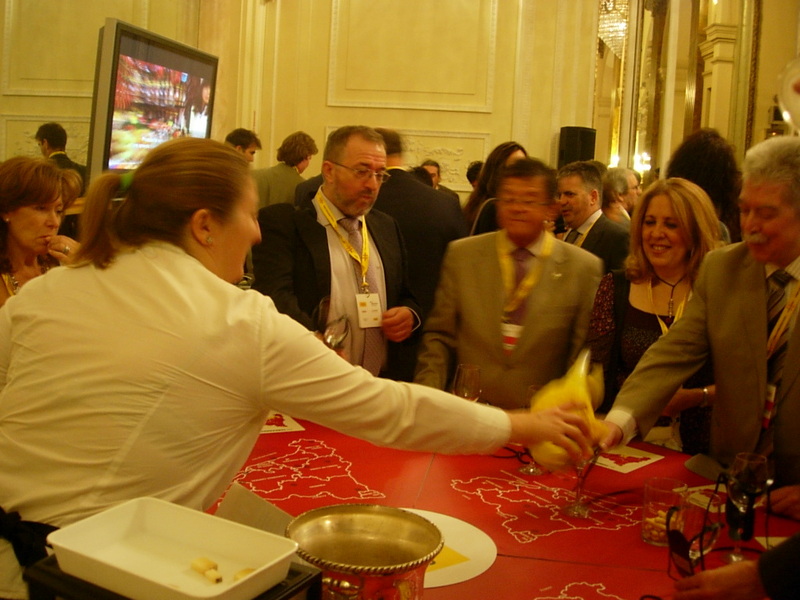 Where: all over Spain at hotels, meeting rooms, restaurants, companies, terraces…. Nº of participants: from 20 to 200 pax. Languages: Spanish and English. Other upon request. The pleasure of tasting, the exhilarating world of Casinos, the satisfaction of learning while having fun…. Casino Gourmet is the answer. It is an enjoyable opportunity to bring together employees from various departments in your organization, create an experience for them to meet, and produce immediate and tangible results. This highly informative tasting blend a host of surprising information with challenge, participation and a good slice of humor!